Goku vs. Superman. MDR Goku about to destroy Superman. HD Wallpaper and background images in the Dragon Ball Z club tagged: goku dbz superman. because he is, he's sneezed away a solar system, towed hundreds of planets at once and at his best can destroy universes. Goku can do none of that. 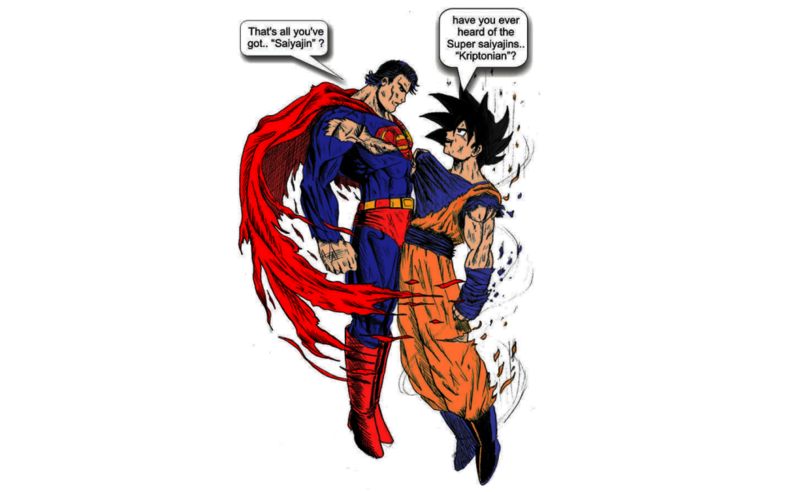 Super man looks really hurt...and Goku has not even turned Super Saiyan yet...Superman is dead. 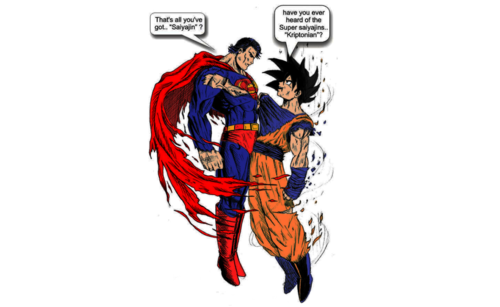 its obvious goku is the winner, superman is no where near close to him, super saiyajins are the strongest in the universe you know?